In one form or another, I have been an advocate of judicial and prison reform every since the early 1970s (although not always by choice). 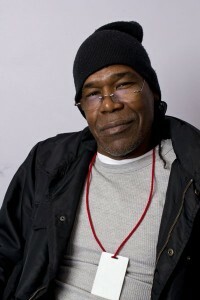 Currently I am also a community activist in the cause of homeless people. Not only have I served time in prison but I’ve also been homeless a time or two myself. Those days are behind me now, and hopefully they will stay that way. Still, I know quite a bit about both those two things — at least enough to share my experiences with anyone who is willing to listen. I can tell you in my case that my incarceration and homelessness was not the result of alcoholism, drug abuse or having no desire to seek honest employment. It annoys me sometimes how easy it is for people to automatically assume that having a history of homelessness and incarceration is also synonymous with those negative character traits. So I am now working with “Jaws of Justice Radio” on KKFI and elsewhere to make a stand for people who are without a voice that don’t fit into those categories, and to try to change the attitude of society towards even those who do. I have found the people in this town to be very open-minded and kindhearted towards those who are in need. So I think this is a good place to start. Not all of the shows you will hear me do on the Jaws of Justice Radio will be related to homelessness and incarceration but many of them will be. 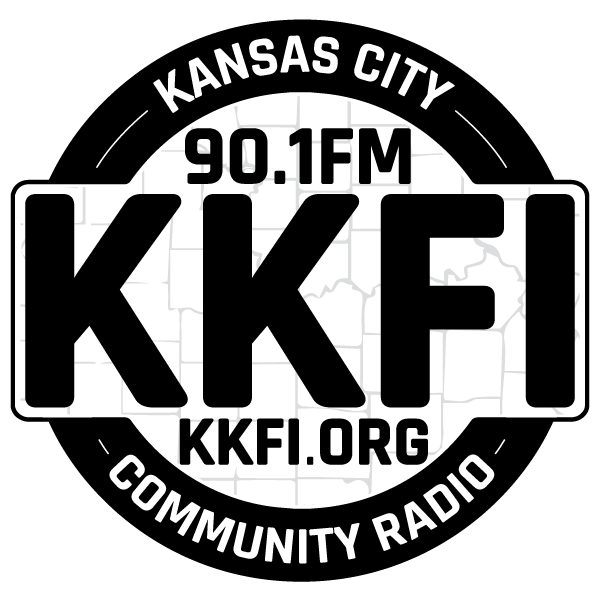 For this reason I hope all dedicated audience members of KKFI will enjoy listening to and otherwise supporting our programming.